Give us a call or email to talk to one of our experts or to schedule an appointment. 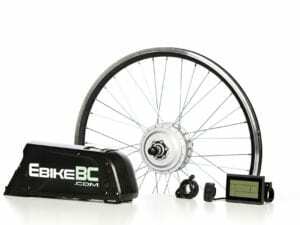 21KG (46lbs) total weight, 25% lighter than similar products. 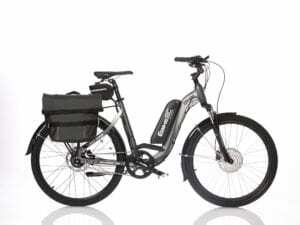 Looking To Buy A Montreal Quebec Electrical Bike? 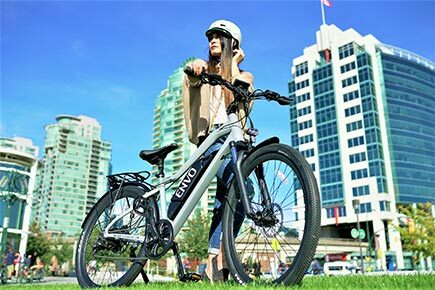 The ENVO-D-35 27.5in is professionally designed in Canada for Montreal, a cyclist city. 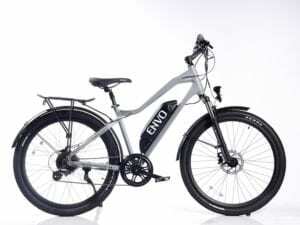 ENVO is built with quality name-brand components with a D35 gear hub motor with Samsung cells. 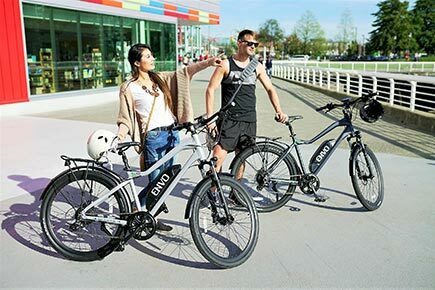 It has 350 watts of power, the top speed is 32km/h (20 m/h) which is compliant with government regulations. 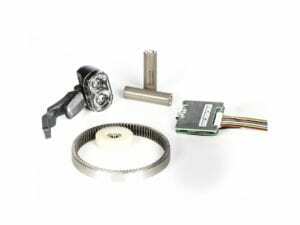 The motor is also extremely reliable and durable combining a max torque of 60Nm. 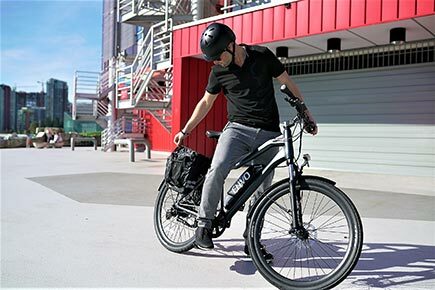 Despite the powerful motor, the ebike still manages to be fairly lightweight at 21 kilograms (41 pounds). 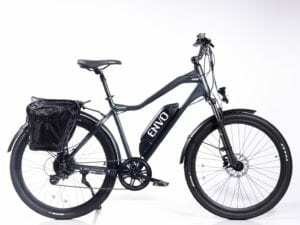 ENVO has quickly become one of the most recognizable brands of electric assist bikes in Montreal and across the world. ENVO is expanding across Canada and North America. 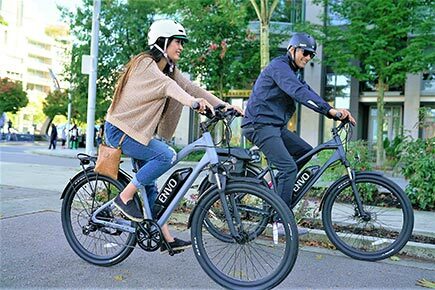 If you would like more information on the electric bike email us at info@ebikebc.com or toll free at (800)-694-9581.